Kidney disease, a severe debilitating illness, may be preventable with a current diabetes drug, a new study reports. A drug, called Invokana, is currently prescribed to help control blood sugar in people with diabetes. Researchers now report that Invokana can also help to slow and even prevent kidney disease. Kidney disease, causes millions of deaths each year and requires hundreds of thousands of people to use dialysis to stay alive. This disease flies under the radar compared to more well known diseases such as breast and prostrate cancer. Indeed, the kidney disease statistics are alarming. 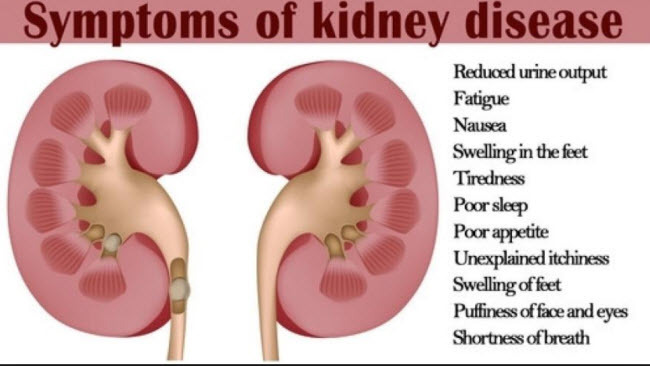 It affects 30 million people in the United States, and unbelievably approximately 90% of those with kidney disease don’t even know they have it. It is the 9th leading cause of death in the United States. The National Kidney Foundation (NKF) leads the way in rallying action on this problem. Because of increasing rates of diabetes, high blood pressure and obesity, chronic kidney disease is on the rise and is an urgent issue. About 30 million Americans and more than 420 million people worldwide have diabetes— and most cases are type 2. Type 2 diabetes is linked to obesity. This condition happens when the body can’t make enough or properly use insulin. Low insulin prevents food from being turned into energy. This leads to gradual kidney damage and organ failure. In the United States alone, 500,000 people require dialysis and thousands more are on kidney transplant lists waiting for surgery. Invokana was given to 13,000 people with type 2 diabetes and chronic KD. Participants receiving the drug showed a 30 per cent lower risk for kidney failure, need for dialysis or a kidney transplant. Death from kidney—or heart-related causes also decreased. Invokana was so successful that the study was stopped early.